Mangore | Bellucci Guitars - Mourice Ravel, "Bolero"
blossomed from a Cuban popular song as a style of its own. Maurice Ravel (1875-1937). 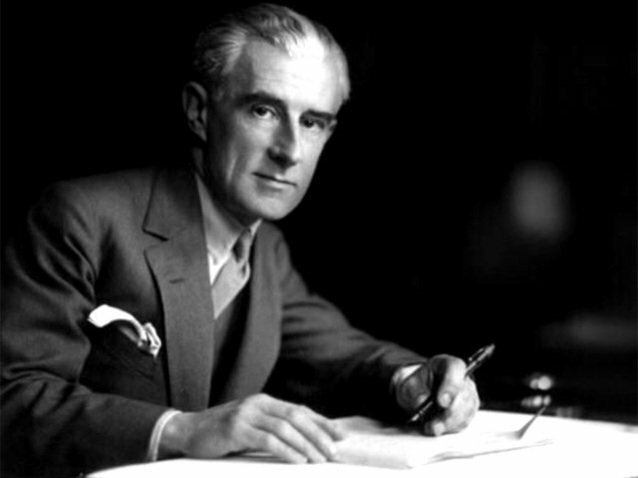 French, son to a Swiss father and Spanish Mother, Ravel combined skill in orchestration with meticulous technical command of harmonic resources. He wrote in an attractive musical idiom that was entirely his own, in spite of contemporary comparisons with Debussy, a composer his senior by some twenty years. A deeply impressionistic style filled with the deepest romanticism. The Bolero is one of the best known works on the planet and unique in every way...recognizable after only a few bars. Ravel died of a brain tumor and some recent investigations by a British doctor indicate that he suffered from Alzheimer disease because "the famous melody repeated 18 times without change during the course of the piece demonstrates that the French composer was possibly succumbing to Alzheimer's disease. Perseveration, an obsession with repeating words and gestures, is one of the more notable symptoms of this pathology"... Now, with all due respect, with that type of approach, we have to assert that Pachelbel's Canon is a Mental institution case, not to mention most music with variations. The Music was introduced massively by Blake Edwards in the 1979 Warner comedy "10" (Dudley Moore, Bo Derek). The guitar transcription I propose is irresistible. It is an applause magnet and it is very impressive. 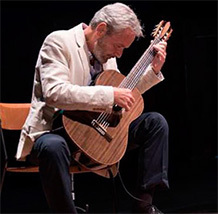 The technical challenges are well defined and I consider the piece a must in the contemporary guitarist repertoire. The Vienna Philarmonic version below is the complete 17 minutes rendition of the work and is conducted by Gustavo Dudamel. It is alwys a wise choice to go to the orchestral version of a given work because we will always be able to grasp more ideas with regards to sound and phrasing. Tune string 6 to D. This is the rhythmic stage onto which the hypnotizing melody will move. Identify the rhythmic groups because they will repeat relentlessly creating a fantastic contrast with the moving melody. You will see an extensive use of triplets throughout the work. Basically, what triplets mean is that 3 notes must happen where otherwise only 2 would. This creates a musical figure with a very unique character.